FTC disclaimer: This post may contain affiliate links. I received a copy of this book from the publisher for review purposes. I love reading financial books. While I don't have a lot of money, I want to make sure I use what I do have in the best possible way. I had recently finished reading a book that was all about creating wealth. It was a Christian book, but I didn't feel quite comfortable with something in the book, but Your New Money Mindset helped me understand what made me feel uneasy about the other book. Does it really help if you are in hot pursuit of money if your attitude towards it hasn't changed? In this book, one of the authors talked about buying a nice car, and then taking a different job where we felt he had more car than what he needed and decided to sell it. I liked that. Taking stock of what we have and looking at what we need. While it's not bad to have good things, I think there is a lot to be said for moderation. Another thing I liked about Your New Money Mindset is that it discusses contentment. I've heard it said when all you want is what you have, that is contentment. It's hard to wrap life up in a small saying, but realizing what you do need and what you want can be two different things. I take my windows in my home for example. I feel they are good enough for me. But because my husband and I want to adopt, we need new windows. (Cracked windows from 1927 doesn't quite cut it for the inspection of the home prior to fostering / adopting a child.) So I have moved windows to my "need" list and as soon as we have the money, we are fixing them. (We also applied to a church group to see if we qualify for them to be repaired.) My mother often said there was a big difference between our needs and our greeds. I think that the windows, while a year ago may have been considered a "greed" has moved to a "need" because of our desire to foster / adopt. A third thing I liked about this book is how it helped me put finances in perspective. 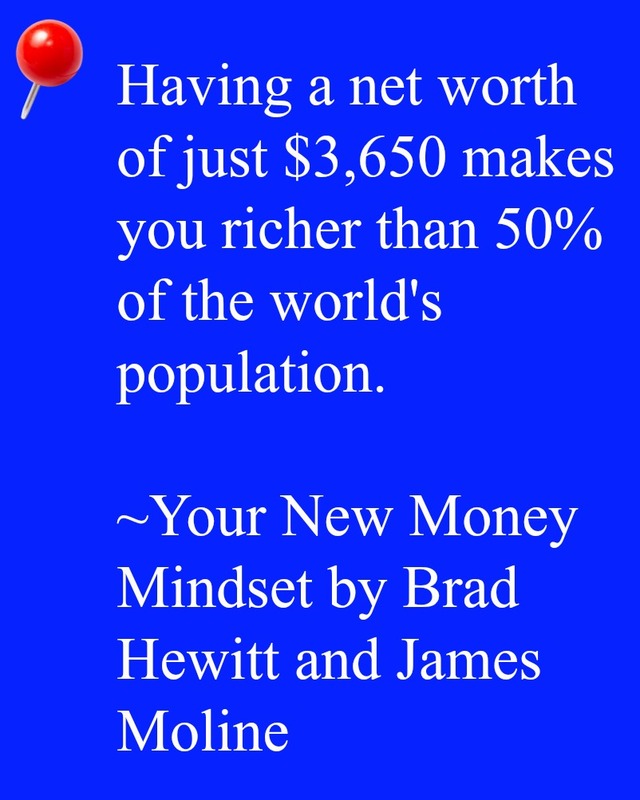 If you have a net worth of $3,650, then you are in the top 50% of wealth in the world. Most people, no matter their income, would feel more secure with an additional 25% of income. I found it really interesting that number was pretty consistent no matter how much income a family has. I also liked the fact this book, unlike many financial books I have read in the past, did say there is a certain point where income can reduce stress and make us a bit more relaxed in life. So many books are focused on trying to teach contentment, but that's kind of hard when you have $2 a week per person for groceries as my mother and I did when I was a teenager. Money isn't everything. But, it can help you help yourself, others, and do good in the world. 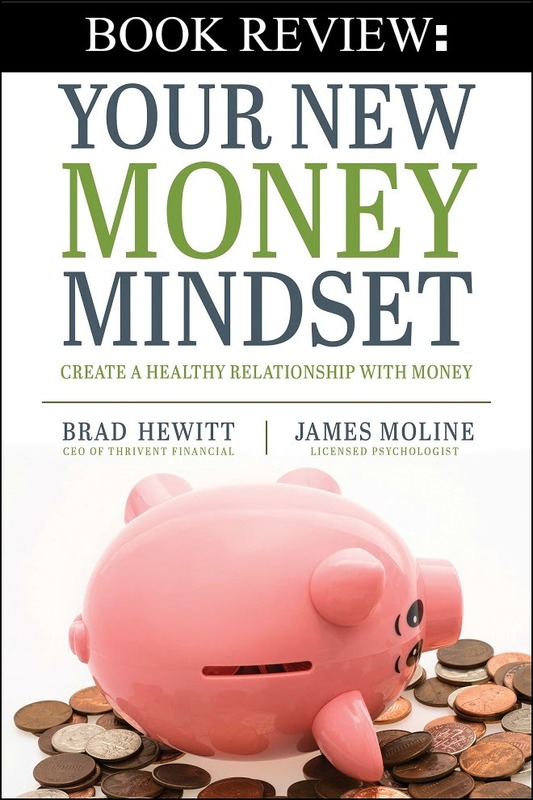 It's having the right attitude about money that will help bring about that good, and this book will help guide your thinking to create how you should really feel about money. 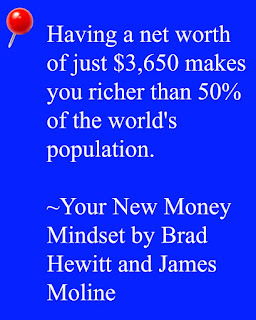 This review is part of the New Money Mindset Book Tour. 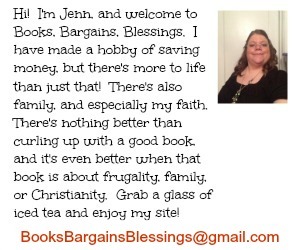 To see what others are saying about this book, please click here. 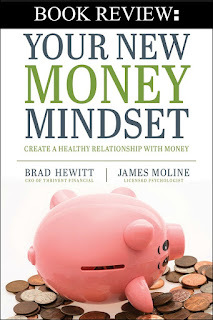 Your New Money Mindset is available for purchase at Amazon, You can connect with the author through Facebook, Twitter, and at their website.